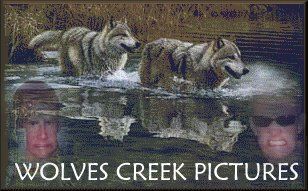 Wolves Creek Pictures was the first movie studio to come from UBSTUdios. This film studio has produced several major hits including Biter Kid, and many more. Most of these movies are very old as you can tell by the posters. These were the first films ever produced by us. Check out our movies from the list below!